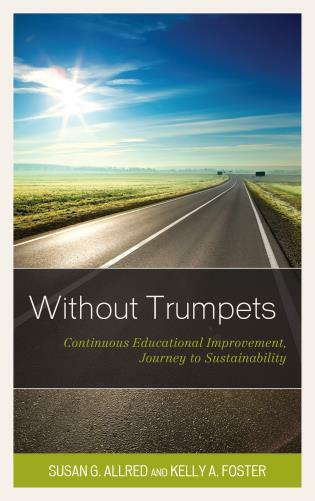 James H. 'Torch' Lytle is practice professor of educational leadership at the Graduate School of Education, University of Pennsylvania. 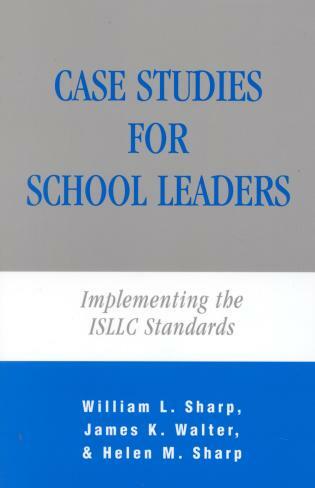 From 1998D2006 Lytle was superintendent of the Trenton, NJ Public Schools; prior to his appointment in Trenton, he served in a variety of capacities in the School District of Philadelphia as an elementary, middle, and high school principal; executive director for planning, research, and evaluation; regional superintendent; and assistant superintendent. 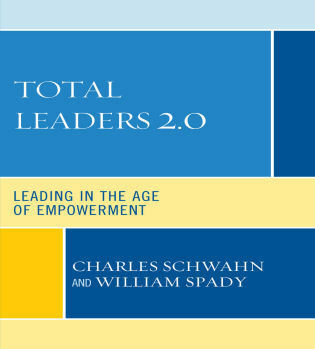 Chapter 3 Central Office and "Sabbatical"
Chapter 12 To What End? 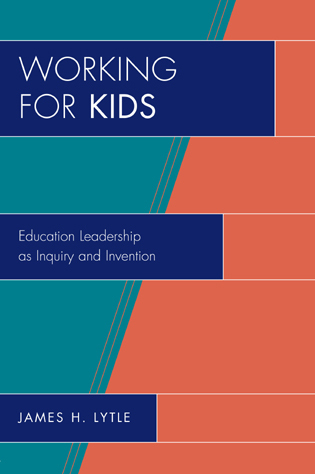 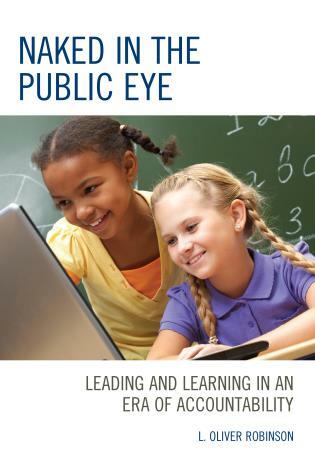 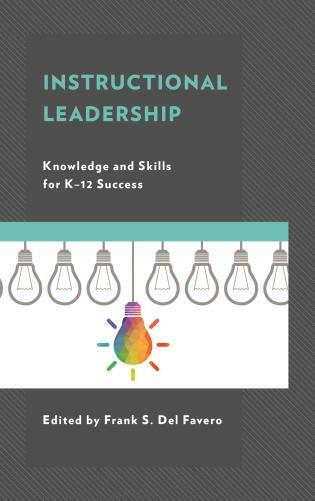 Working for Kids is a must-read for current and prospective educational leaders interested in leading in the twenty-first century and beyond. 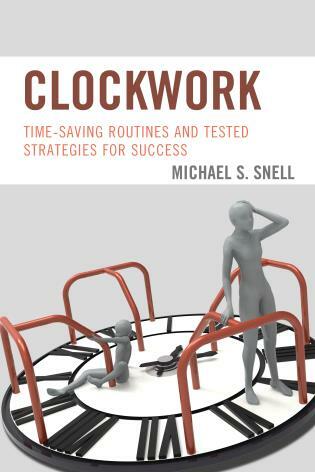 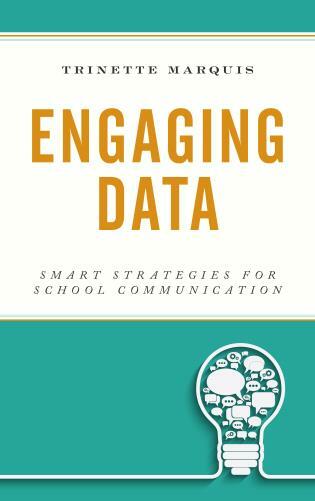 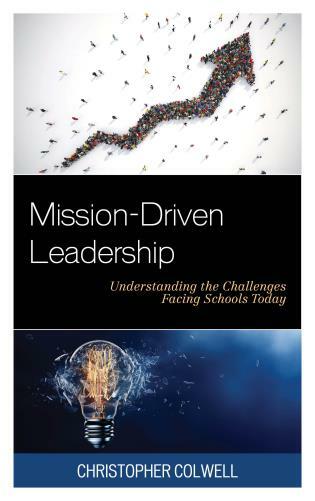 It is a masterfully written account of the evolution of a school leader's entrepreneurial approach to both public and private school reform. 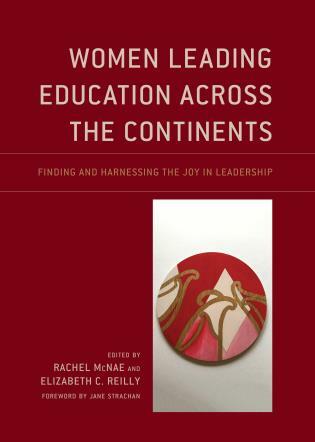 The triumphs and challenges of this unconventional and transformative leader speaks from and to the heart of the matter, learning to lead and leading for learning. 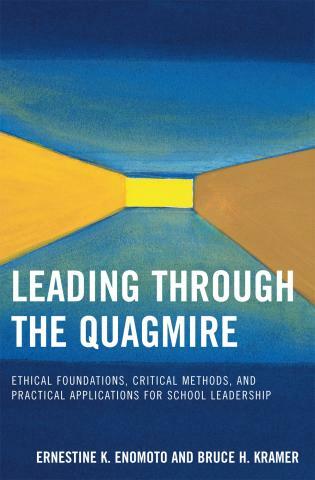 Lytle takes you on a journey as he boldly and intentionally crosses traditional boundaries and conventions by challenging the status quo of schooling and creating a space to improve outcomes for student students, teachers, and administrators. 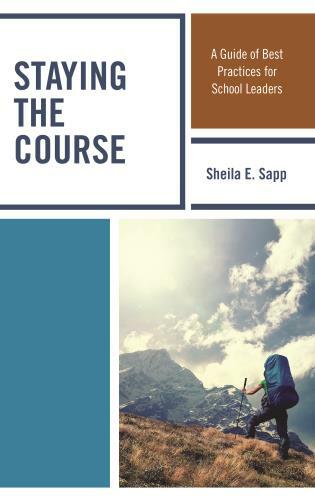 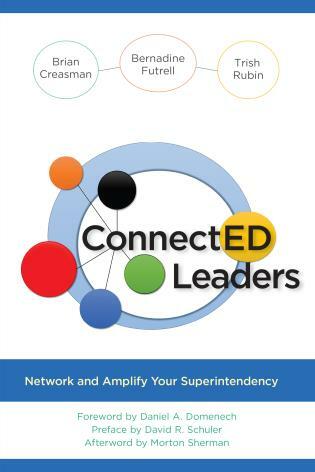 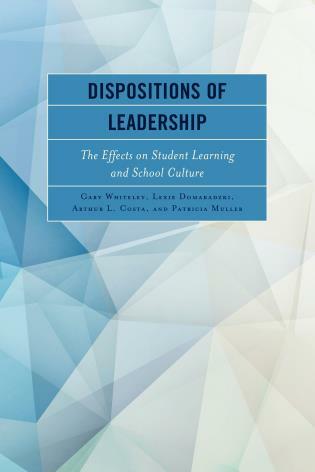 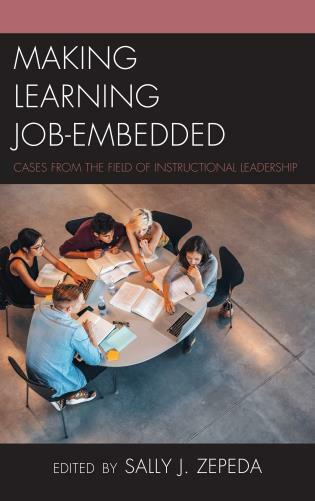 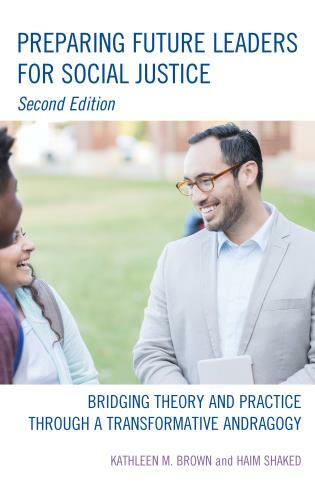 Although intended for educational leaders it transcends the educational sector and offers pearls of wisdom for anyone interested in the art of leadership. 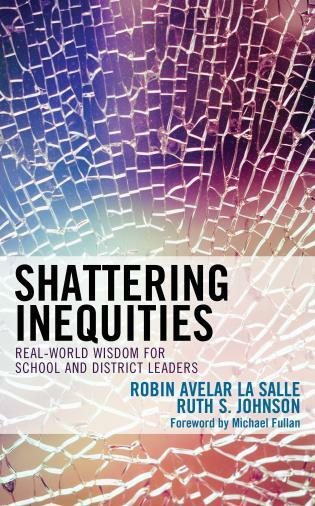 An engaging inside look at the rollercoaster career of a can-do urban educator who cares deeply about kids. 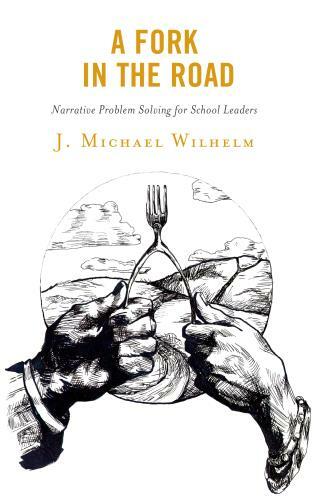 Street-wise and book-wise, Lytle is an innovator who spells out what real leadership requires—not mechanistic shortcuts but purpose, respect, trust, inquiry, improvisation, and sometimes eating crow. 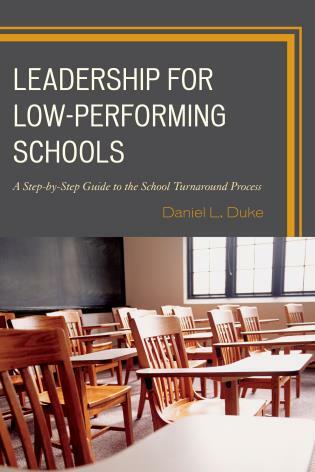 Much of the current discourse on improving school leadership, and particularly the performance of principals, is misguided. 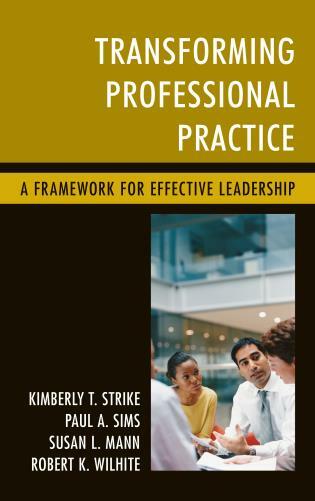 There is much too much emphasis on evaluation and standards as determined by policy makers and professors and not nearly enough attention to how one provides performance-driven leadership in the context of day-to-day practice. 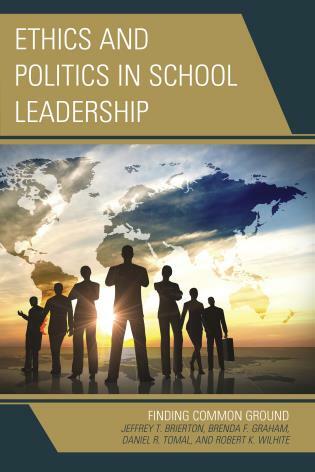 As an administrator, academic, consultant and researcher, Lytle has traveled widely in the school leadership province. 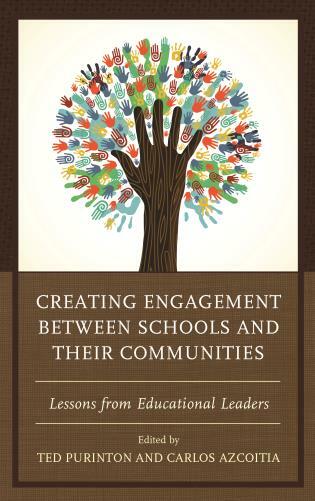 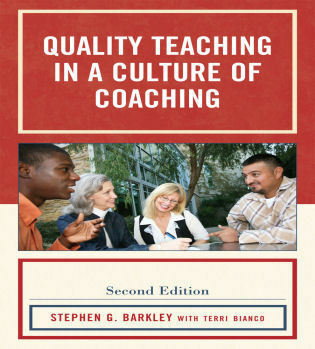 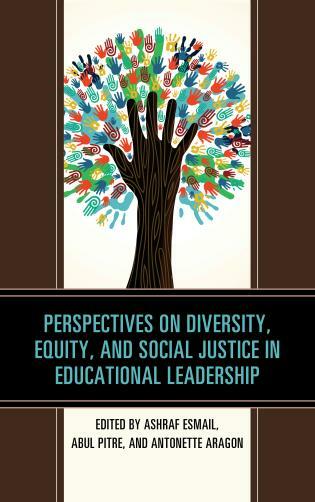 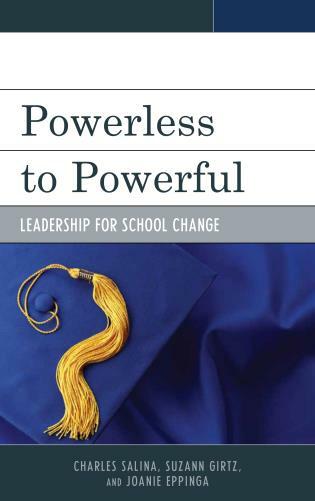 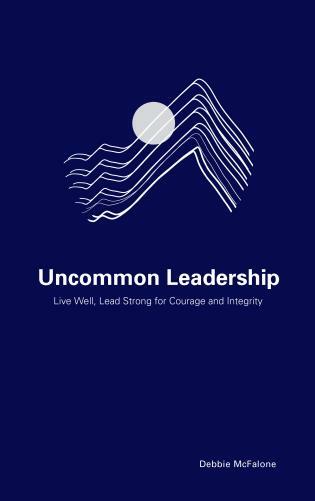 This book draws on his career as a school administrator and his experience teaching leadership at the graduate level. 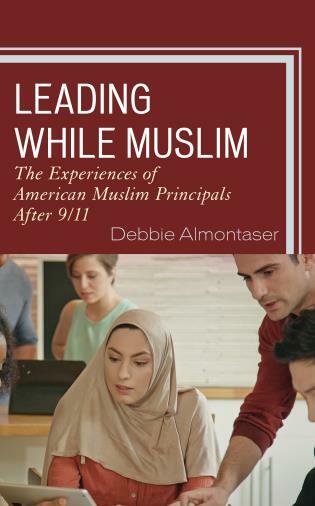 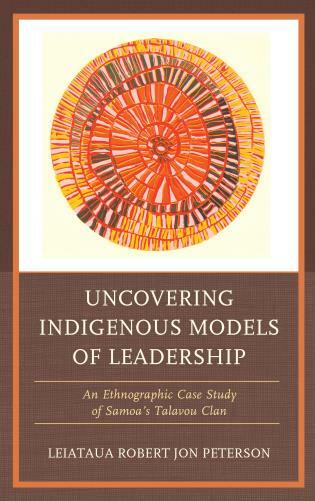 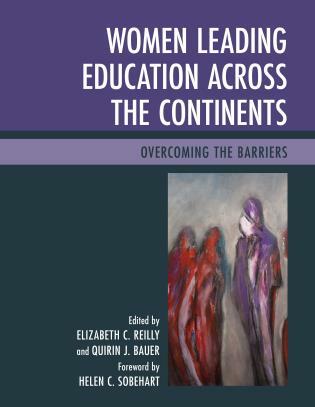 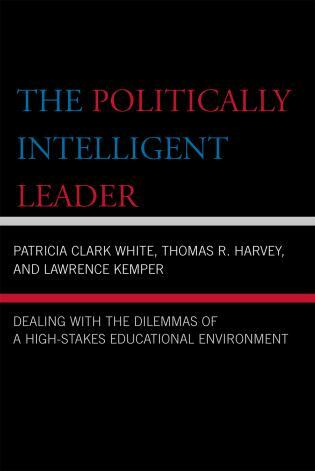 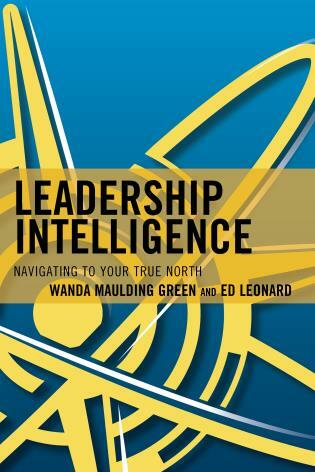 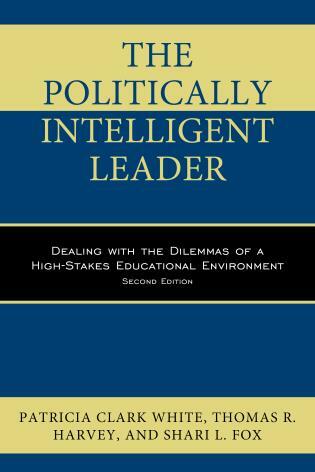 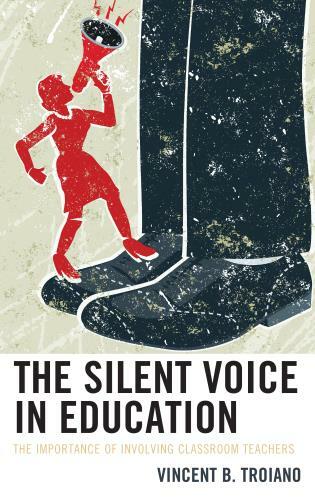 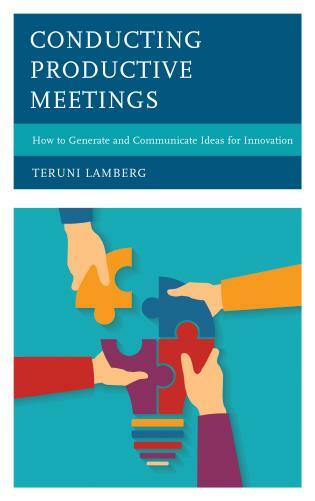 The author uses personal stories to address such questions as: How does one learn to lead? 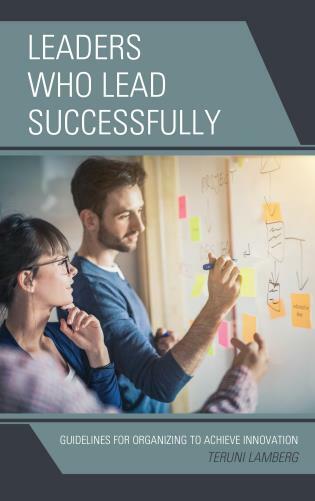 How does one become a leader? 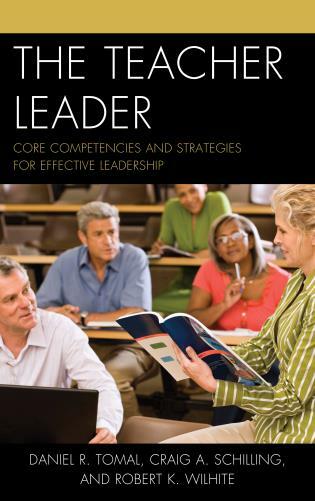 How does one teach others to lead? 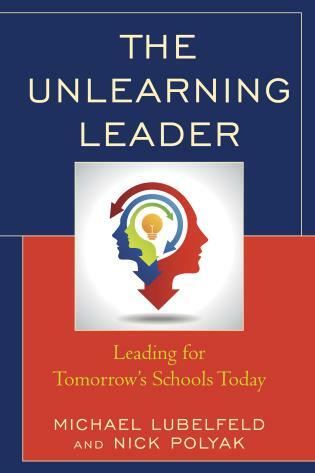 What does it mean to lead for learning?